How do law firms provide faster and better access? More and more we hear that clients want law firms to provide faster and better access to legal services, beyond the 9-5 office hours. They want fast responses from their lawyers, not a letter in the post. They want instant answers to their questions, whatever time of day or night they are asked. In a roundtable session, I’ll be leading the discussion on “Providing a 24/7 service for clients without keeping you up”. During this session, we will be debating client expectations and how they can be met. We’ll be looking at real life examples of online services – providing the 24/7 services our clients are demanding. We’ll take a look at integrations with practice management systems and we’ll talk about the AI (Artificial Intelligence) assisted services that are within the reach of even the smallest firms. 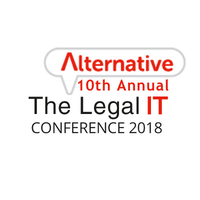 If you’re attending The Alternative Legal IT Conference on 25/26th September 2018, why not join me? If you’re not attending, but would be interested to know more, then call one of my team on 01243 859605 or email us at enquiries@legalworkflow.com. Want to stay informed? 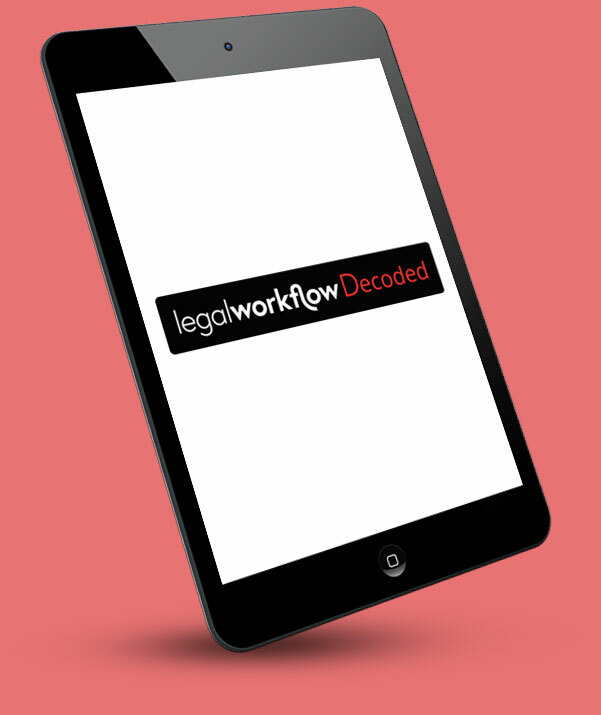 Subscribe to our free bulletin, Legal Workflow Decoded.